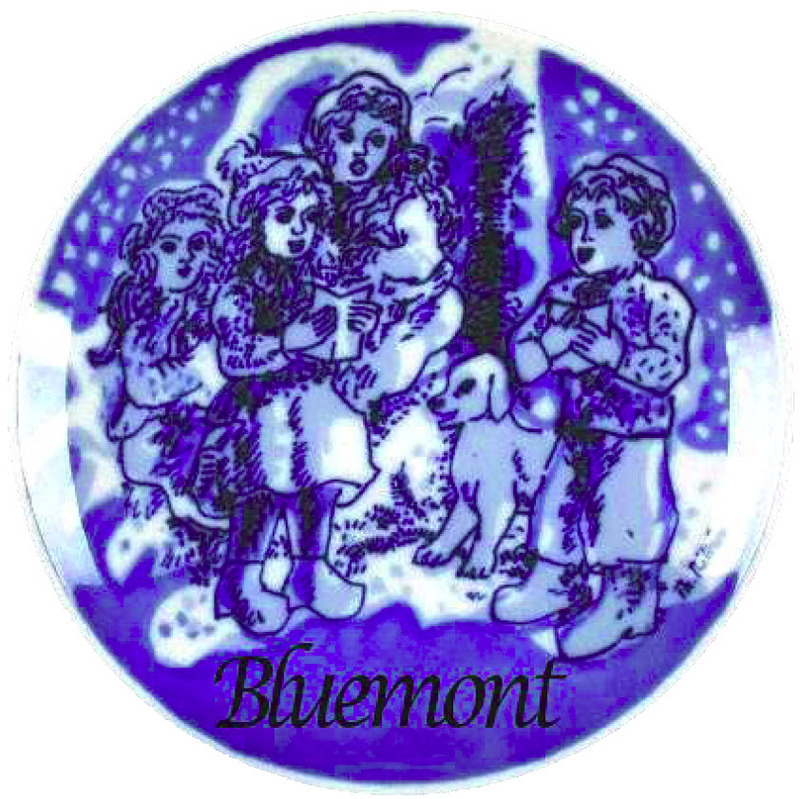 BLUEMONT UNITED METHODIST CHURCH...Come and create great memories for your whole family. A Cosmic Adventure Praising God! !